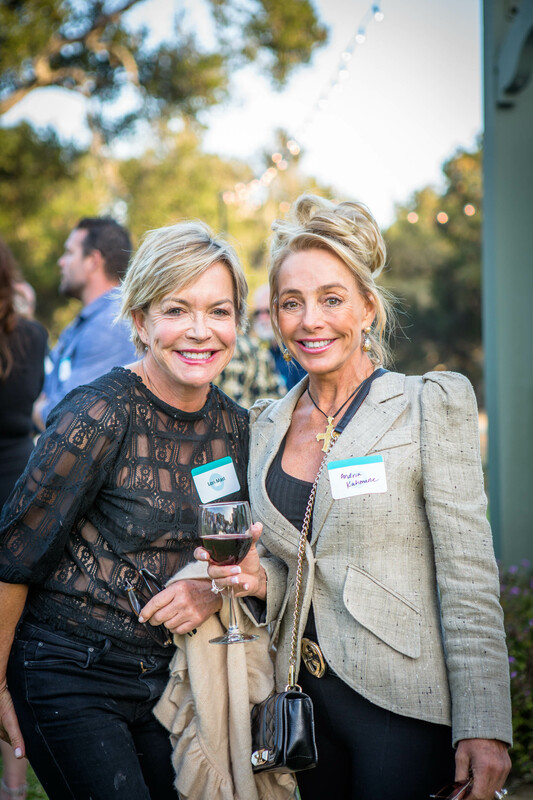 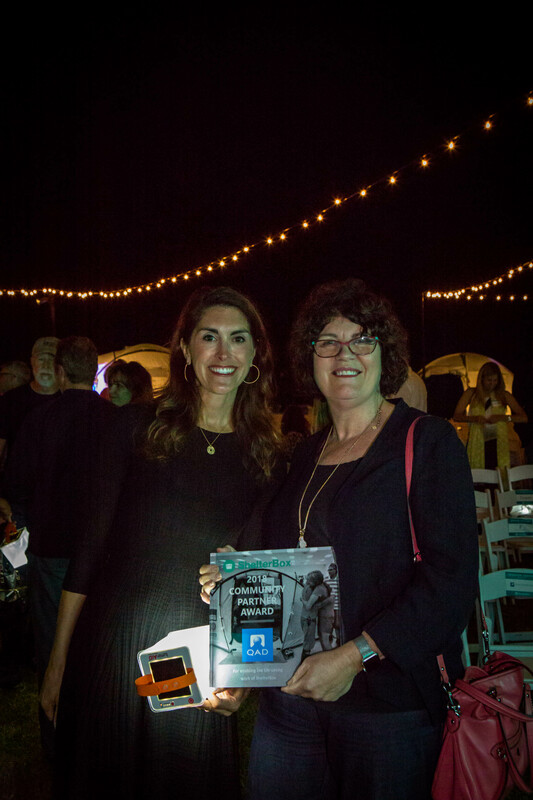 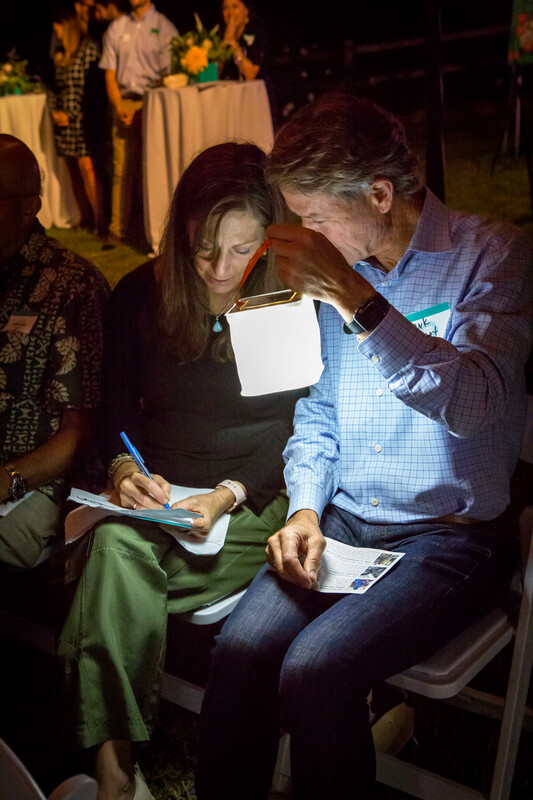 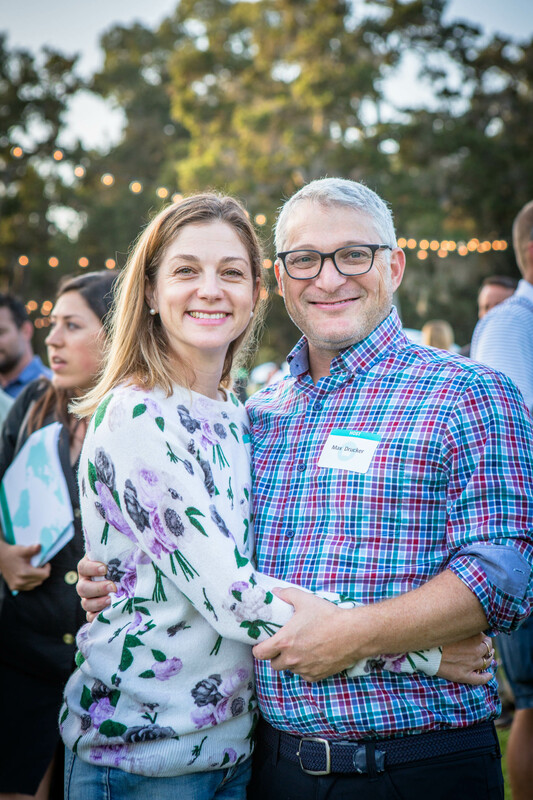 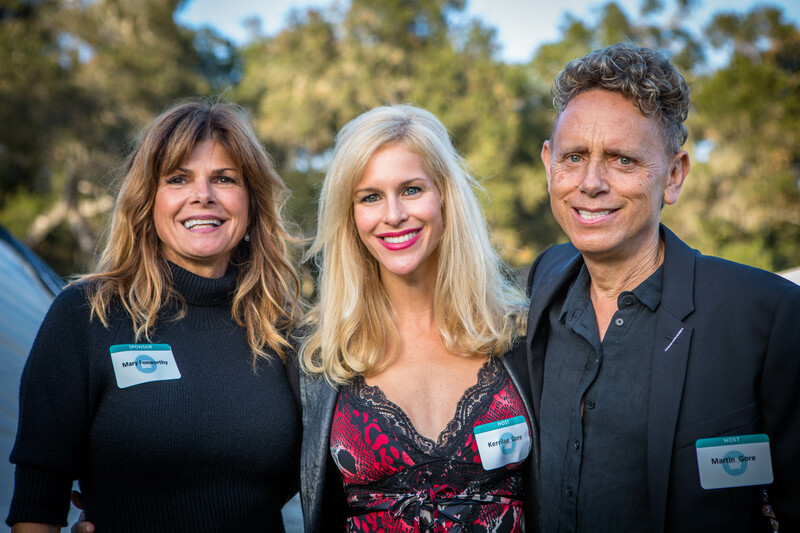 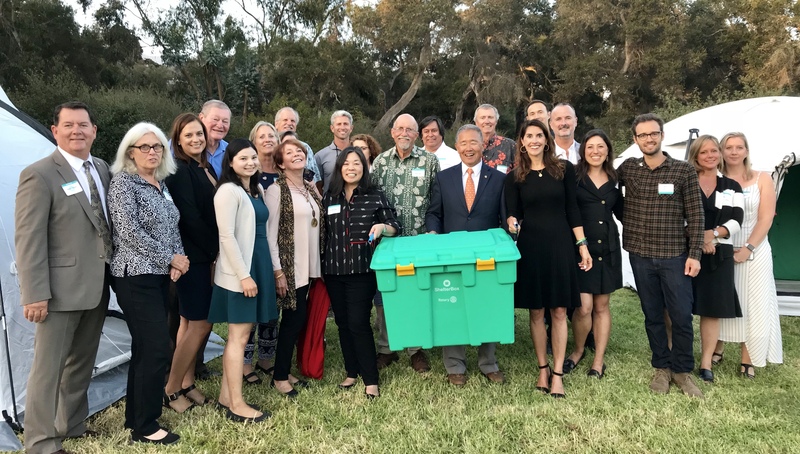 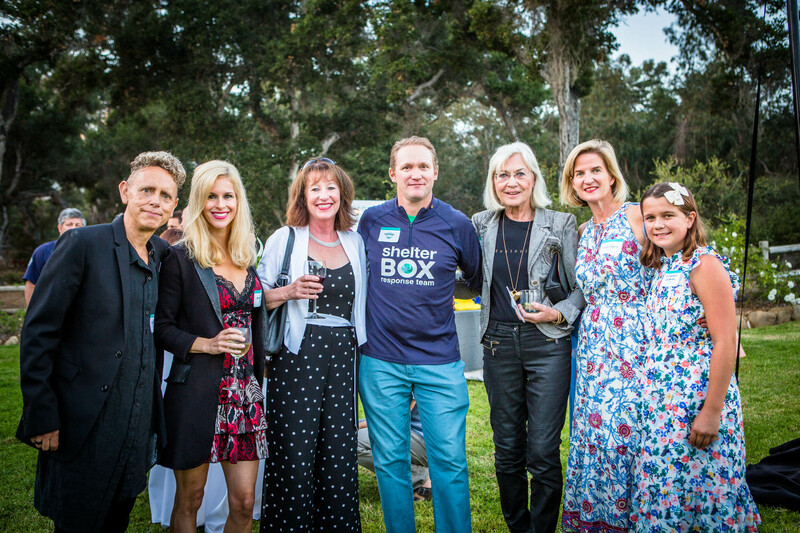 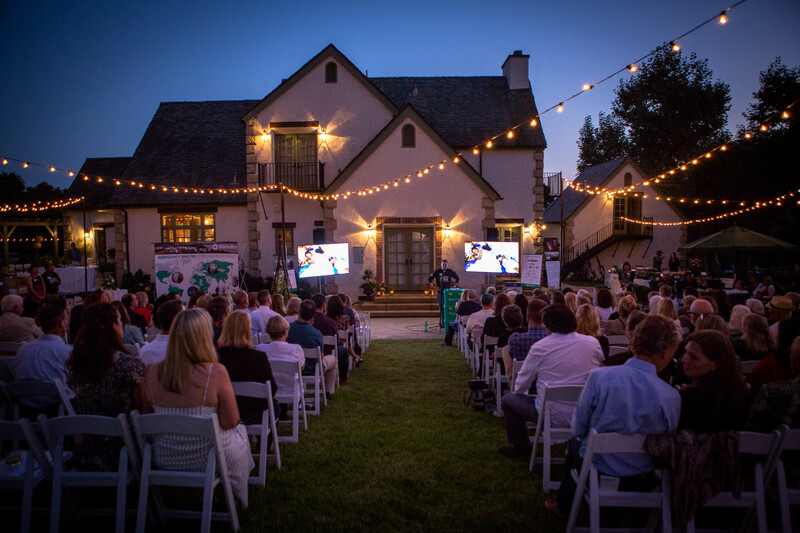 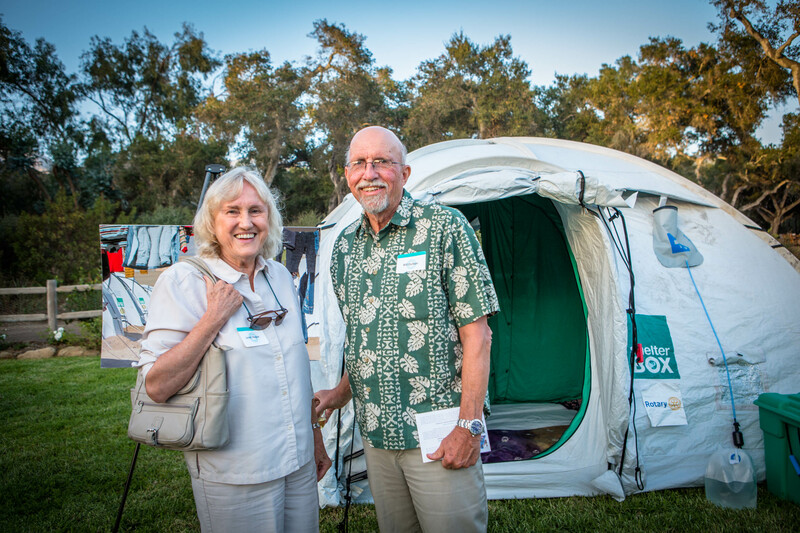 ShelterBox USA raised more than $225,000 at their second annual event, “An Evening to Experience ShelterBox,” held Sept. 20, 2018. 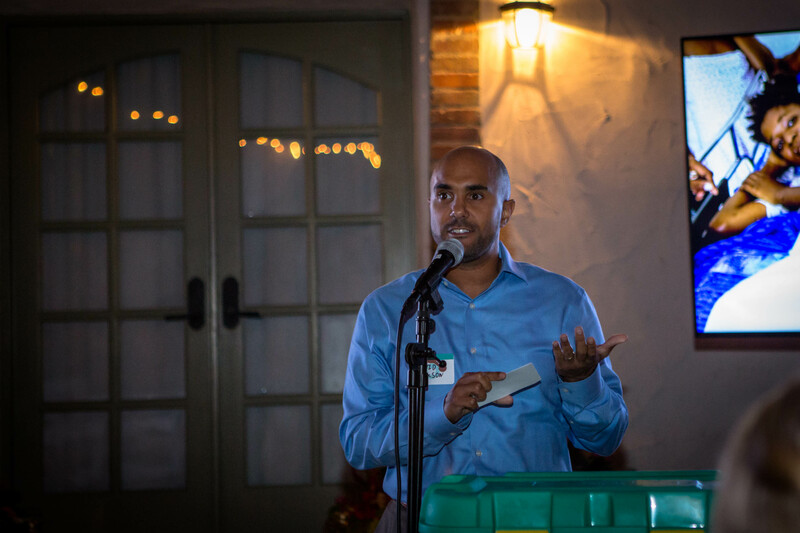 ShelterBox is currently assisting people affected by the recent Typhoon Mangkhut in the Philippines, earthquakes in Indonesia, flooding in Kenya and Ethiopia, and drought in Somaliland. 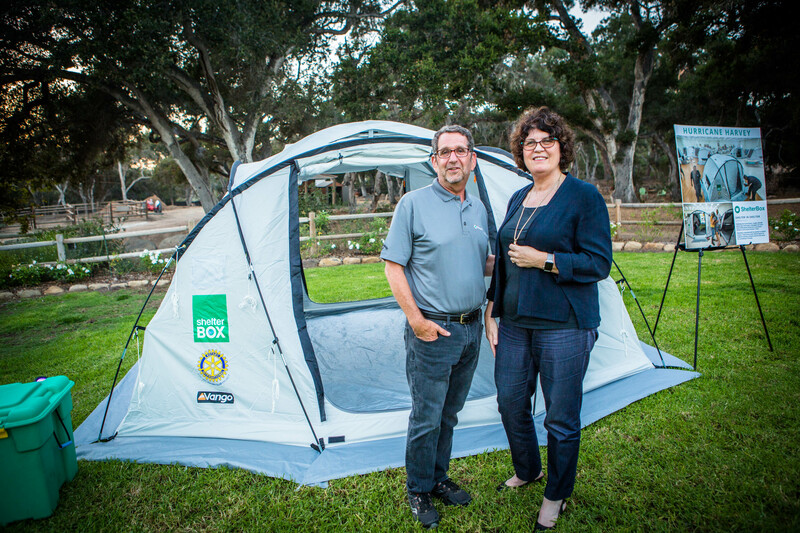 ShelterBox is also providing aid to those displaced by conflict in Syria, Iraq, Cameroon, Chad, Niger, and Nigeria. 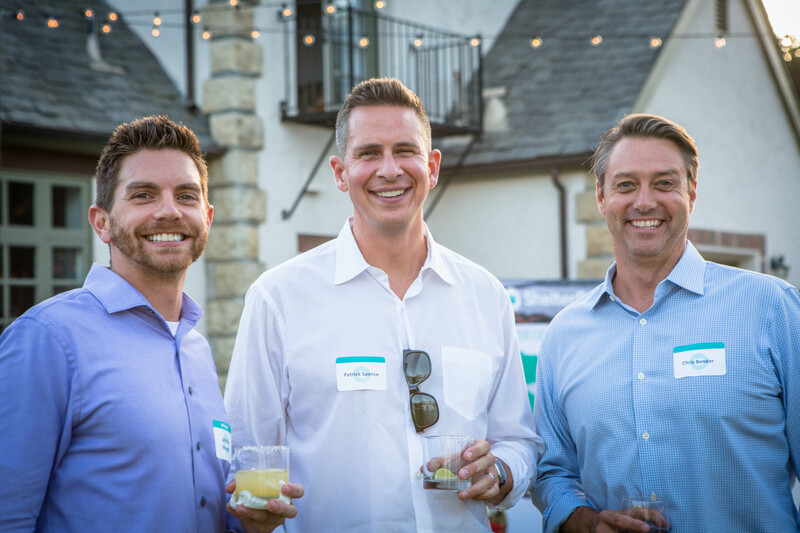 The event cost was largely underwritten by local companies that came out to support the nonprofit. 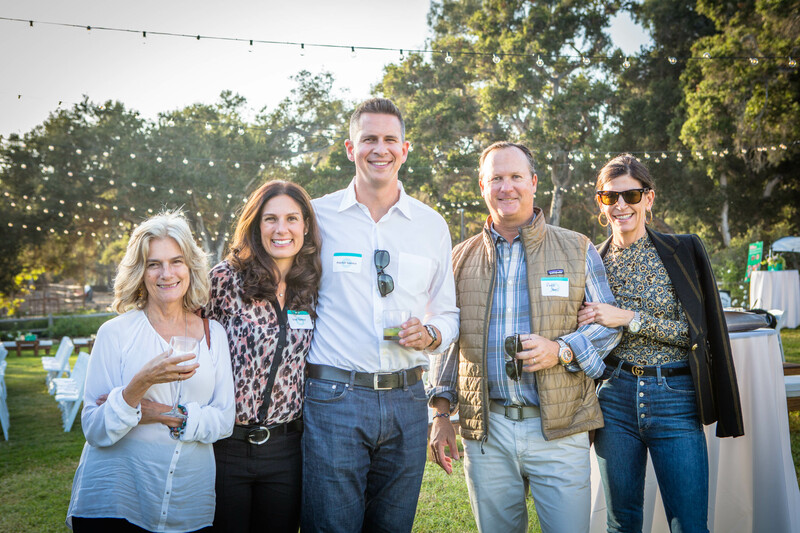 Guests enjoyed handcrafted tacos from Sharky’s Woodfired Mexican Grill, tequila donated by Código 1530, and wine donated by Summerland Winery. 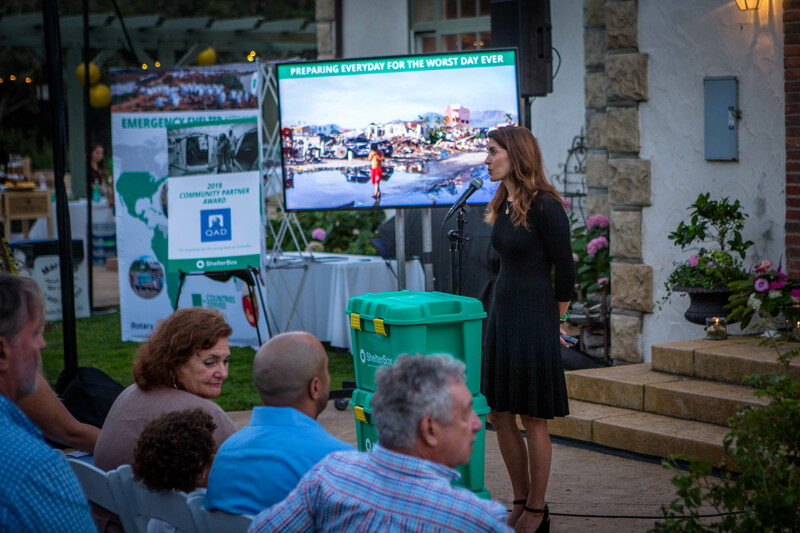 The event was sponsored by Yardi, BD, Letter Perfect, Community West Bank, Santa Barbara Travel Bureau, Tri-Co Reprographics, Maps.com, NewBridge Resources, LLC, Pacific Premier Bank, and the Santa Ynez Band of Chumash Indians. 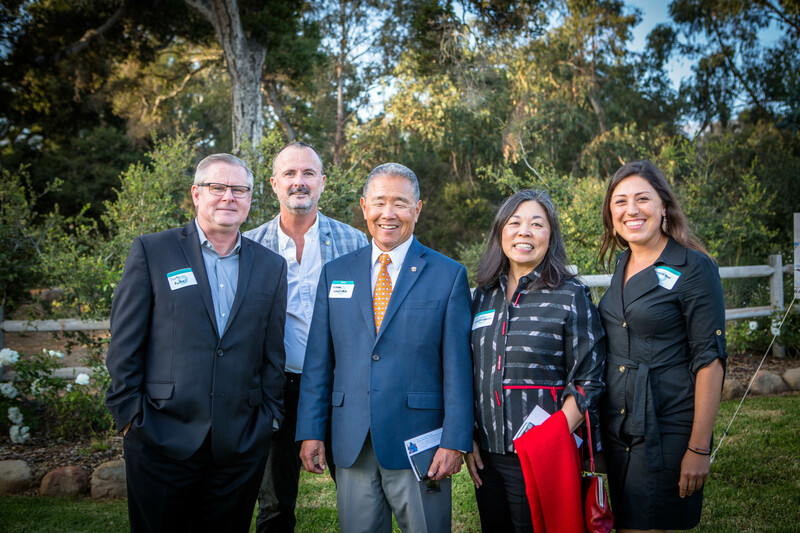 Volunteers from Yardi, Impact, and the San Marcos High School AAPLE Academy, assisted at the event. 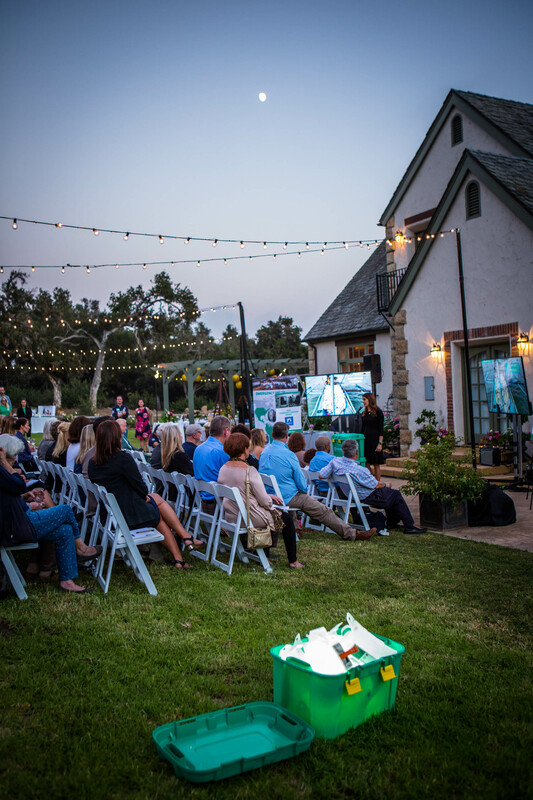 Thank you for attending. 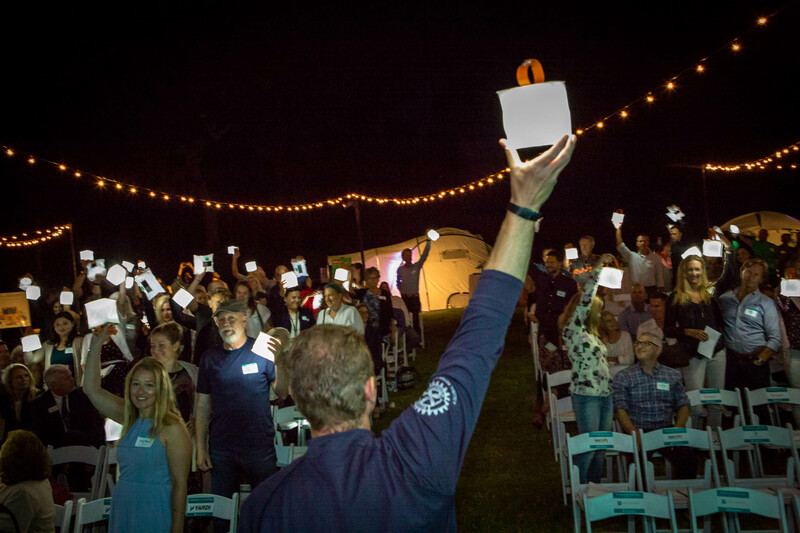 If you did not have a chance to donate, consider doing so now.